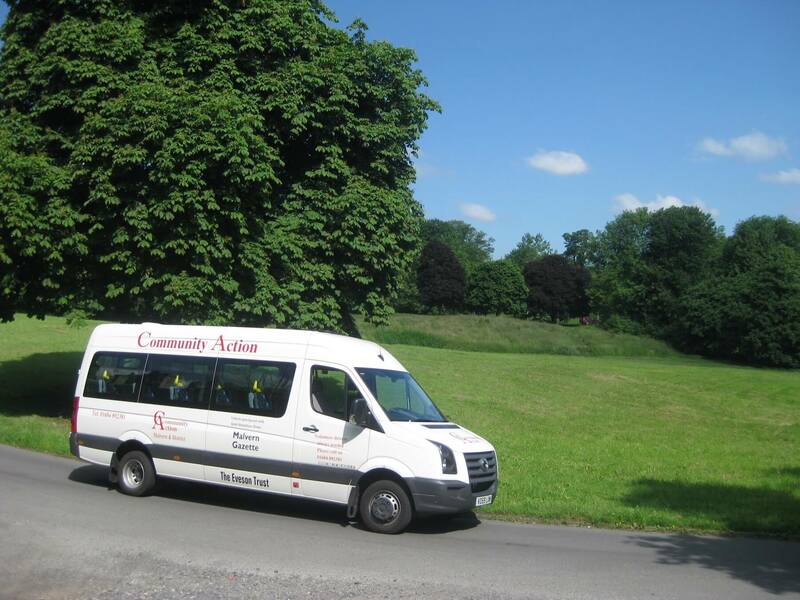 We currently run three minibuses for the use of local groups, organisations and individuals, such as church groups, Scouts, Boys Brigade, youth groups, retirement homes, etc. Two buses are fitted with hydraulic rear passenger lifts. Would you like to make use of one of our buses? 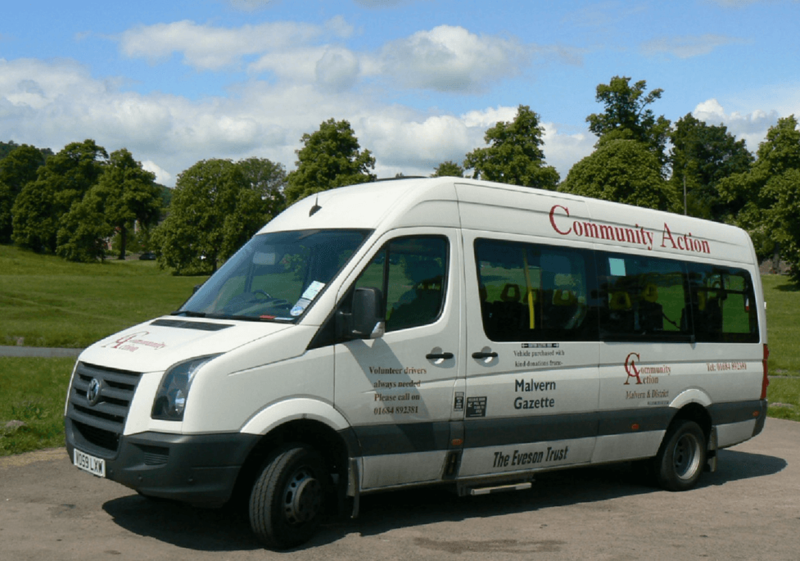 All our drivers are volunteers and we can normally find a driver for trips involving elderly or disabled passengers or charitable organisations. Please contact us in order to book the bus & driver. Please give as much notice as possible. Do you have any spare time to become one of our volunteer drivers? We are always looking to improve and expand our services – and, obviously, the more drivers we have, the less work any individual is expected to do. You can give as much or as little time as you feel able to, we would welcome you with open arms.